If you are looking for ways to lose weight fast, expensive fat burners are not the answer. Cheap but effective spices such as cayenne pepper will help you shed pounds faster than any off the counter diet pill. 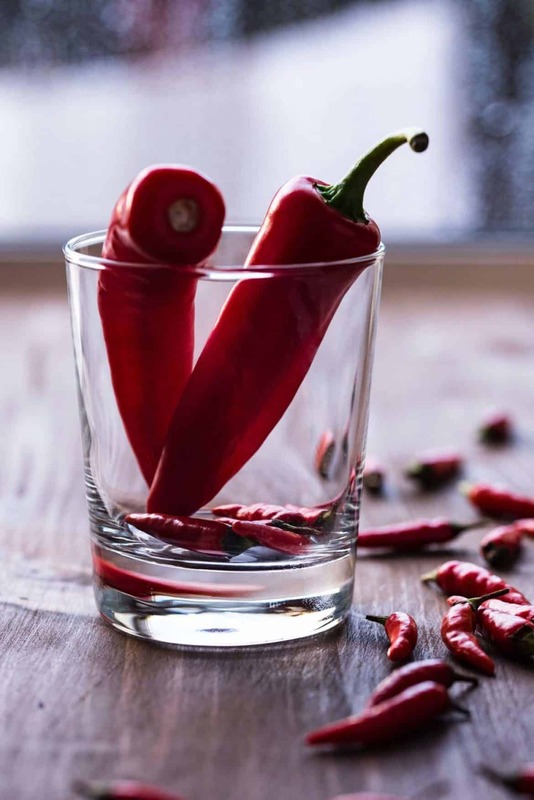 This is because the active ingredient in cayenne pepper, capsaicin, has thermogenic superpowers that boost metabolism and help you burn more calories. These cool superpowers are what makes the cayenne pepper diet popular; we are going to take a look at what the cayenne pepper diet is (Beyonce diet), how to prepare the Master Cleanse diet, how to lose weight on the Beyonce diet and the Master Cleanse benefits.